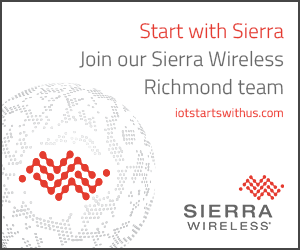 Richmond, BC, June 21, 2018--(T-Net)--Sierra Wireless (NASDAQ: SWIR) (TSX: SW), the leading provider of fully integrated device-to-cloud solutions for the Internet of Things (IoT), today released alpha samples of its next-generation mangOH® open source hardware platform, inviting the IoT developer community to influence the final product. mangOH Yellow, a "super sensor" for connected IoT, allows developers to measure and monitor virtually anything, with all of the interoperable building blocks needed to rapidly develop and productize low-power Industrial IoT applications. The award-winning mangOH platform helps developers address many of the challenges that limit their ability to quickly and cost-effectively bring connected cellular LPWA (Cat-M1/LTE-M and NB-IoT) and 2G/3G/4G products to market. mangOH's open source model, industrial-grade components and extensive ecosystem enable businesses to reduce time to market for Industrial IoT applications by up to one year and cut development costs in half. "Whether you're developing IoT applications for a startup or a Fortune 500 company, mangOH gives you a head start to a minimum viable product, right out of the box," said Ashish Syal, Chief Engineer and mangOH Founder, Sierra Wireless. "Building on the success of mangOH Red and Green, we're excited to release mangOH Yellow and give the IoT developer community the opportunity to influence the final product." Smaller and lighter, mangOH Yellow is targeted at IoT applications where compactness and low-power consumption are essential. The size and mechanical design will allow developers to build standalone and extremely compact proof-of-concepts/prototypes or to incorporate it into existing systems for instant IoT connectivity. "mangOH is creating a disruptive opportunity in the IoT space for companies to innovate, and Jabil is pleased to join the ecosystem to help mangOH users cost-effectively take their prototypes to market," said Rafael Renno, Senior Business Unit Director, Jabil. "We're not only manufacturing mangOH, we're also working with several large customers to develop new industrial use cases based on mangOH Red that will revolutionize industries." mangOH Green and mangOH Red platforms are commercially available through preferred distributors. Visit http://mangoh.io/buy to buy. Sierra Wireless founded the mangOH open source hardware community in 2015 to make it easy for developers to prototype with any wired, wireless, or sensor technology based on their unique IoT use case. mangOH platforms deliver 90% of the solution prototype out-of-the-box, enabling software developers to easily build reliable IoT solutions that hardware designers can customize to rapidly create Industrial IoT devices. For more information, visit http://mangoh.io. "Sierra Wireless", "Legato" and "mangOH" are registered trademarks of Sierra Wireless. Other product or service names mentioned herein may be the trademarks of their respective owners. Our expectations regarding future revenues and earnings depend in part upon our ability to successfully develop, manufacture, and supply products that we do not produce today and that meet defined specifications. When used in this press release, the words "plan", "expect", "believe", and similar expressions generally identify forward-looking statements. These statements reflect our current expectations. They are subject to a number of risks and uncertainties, including, but not limited to, changes in technology and changes in the wireless data communications market. 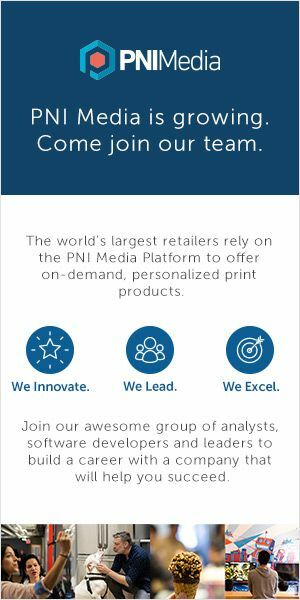 In light of the many risks and uncertainties surrounding the wireless data communications market, you should understand that we cannot assure you that the forward-looking statements contained in this press release will be realized.